On December 31, I hosted a gathering of close friends of Christian and Dorothe Schneebeli in my home in Bongbini. We had worked and lived together with Dorothe and her family in Walewale in the late 70s/early 80s and the bonding that happened during that time continued to hold this core group together in spirit, if not physically. Baba, Mary and the Head teacher represented PG. 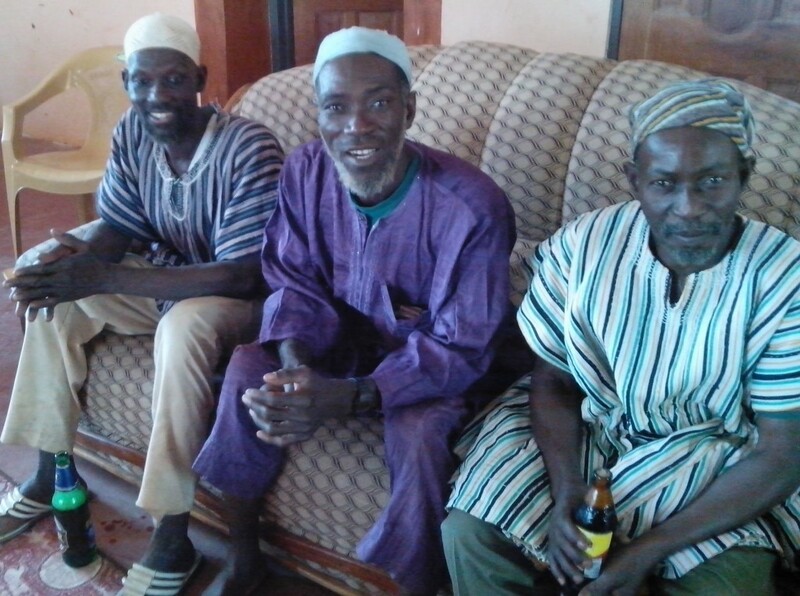 Three people from Bumboazio community, including the PTA chair were also present. Last but not least, my Mother and family members partook in the celebration. 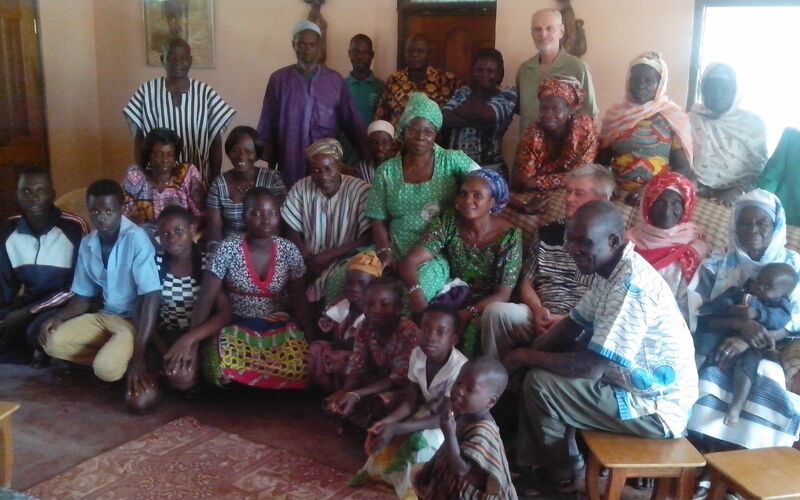 During her last visit to Ghana in Dec. 2013, Dorothe insisted she must see LLC and my Mom in the village and, she did. PG staff called her “the laughing woman”. I was in OKC then. The gathering was simple and personal. We ate and exchanged fond memories of Dorothe: her large heart and her infectious laughter and joy. She was with us that day and will always be.